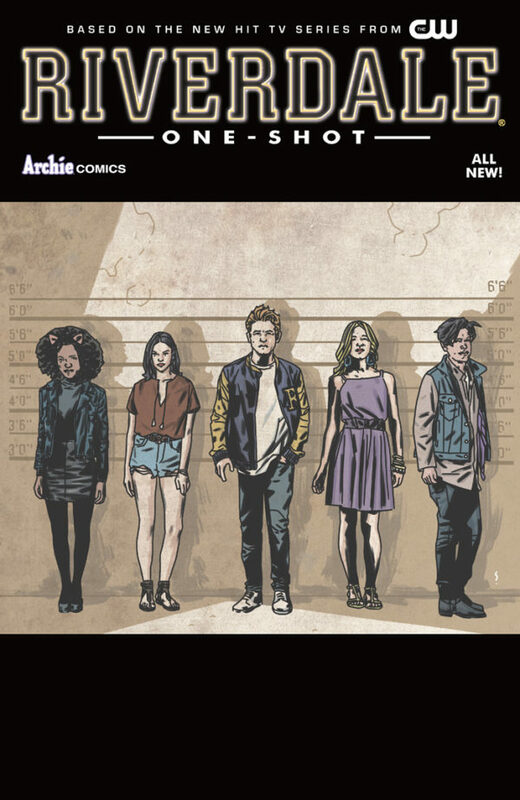 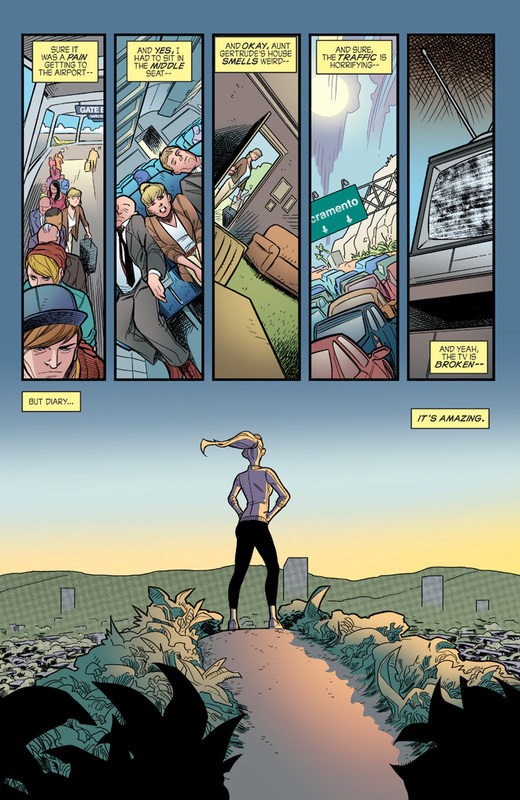 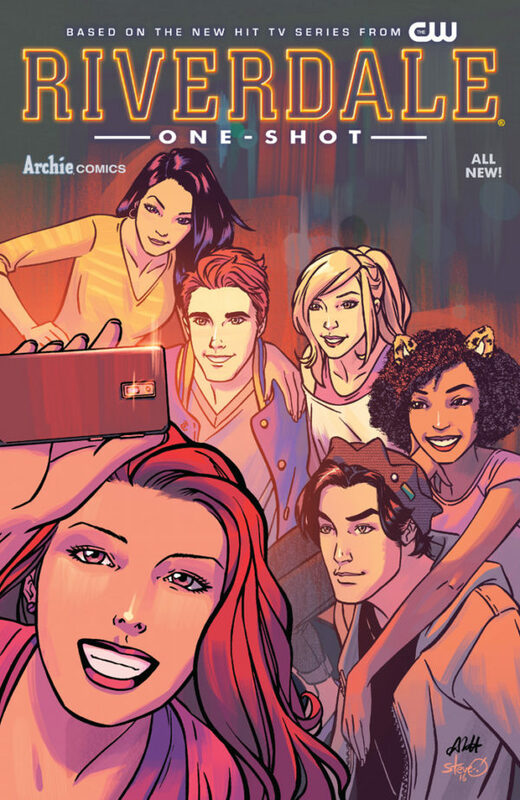 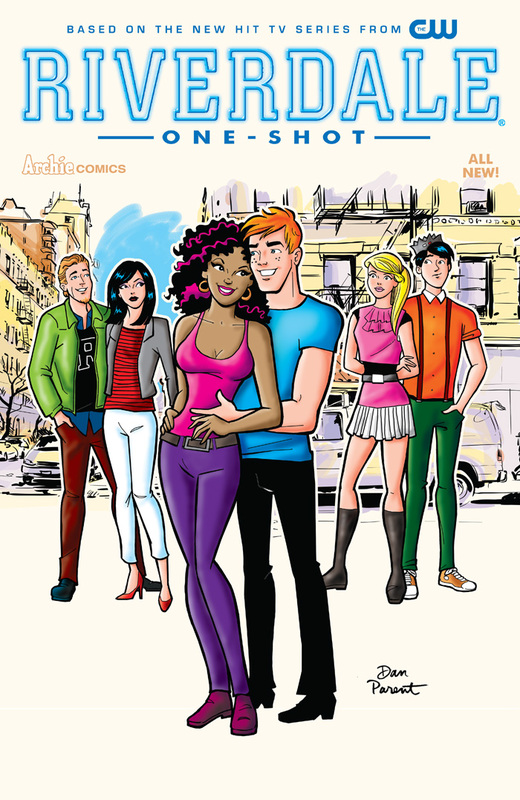 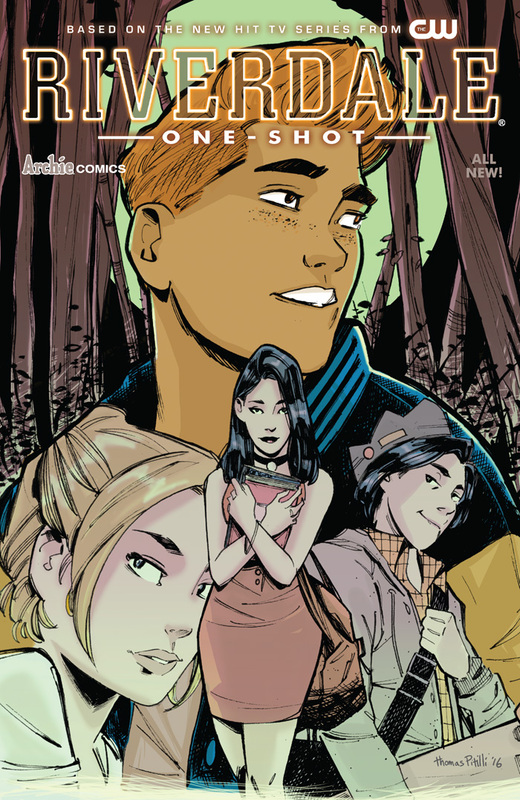 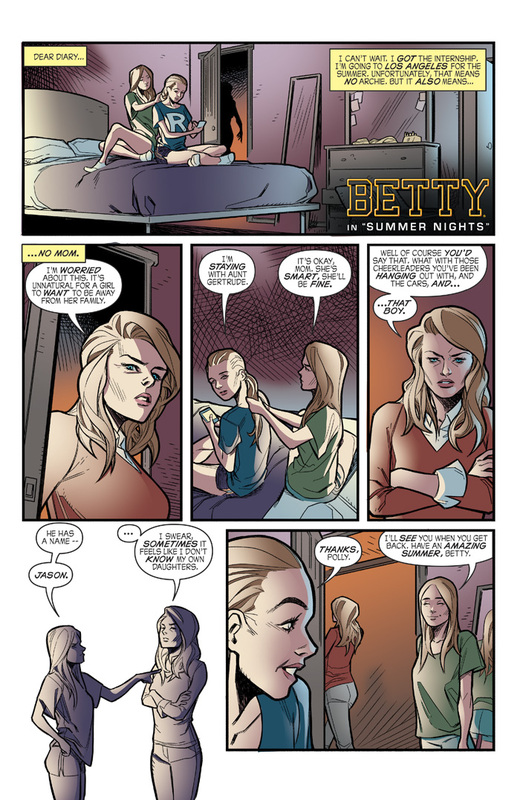 A MUST-HAVE ONE-SHOT—THE PERFECT PRIMER FOR THE CW’s RIVERDALE SERIES! 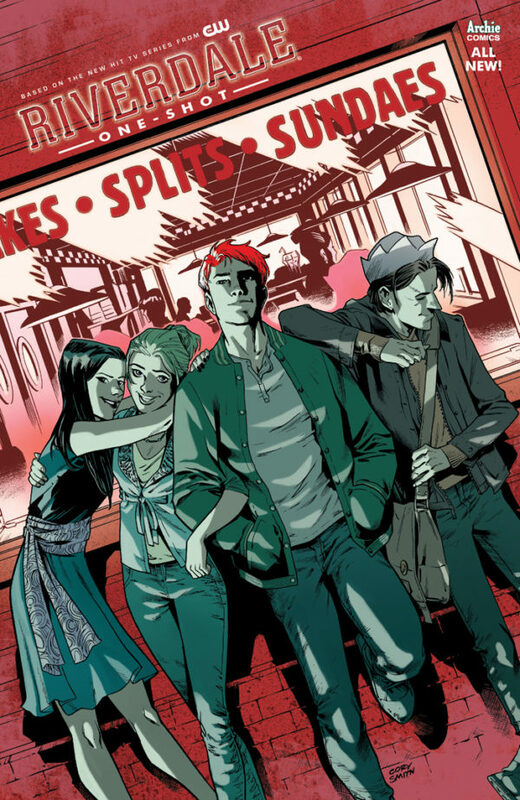 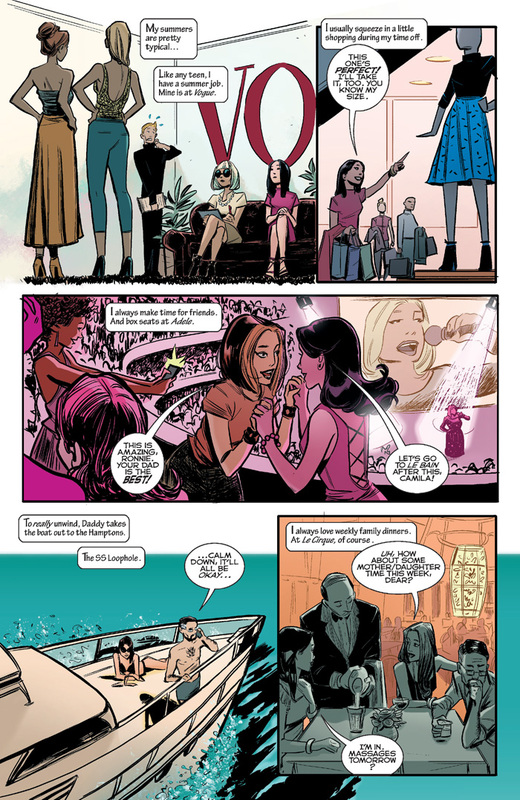 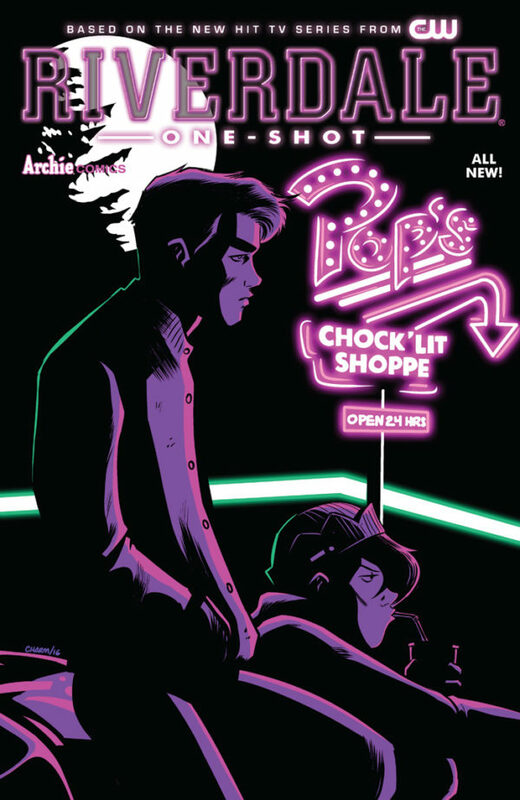 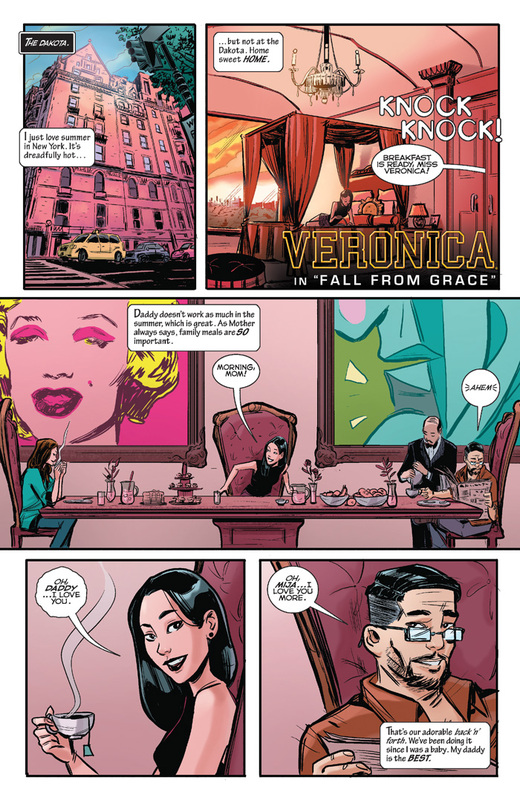 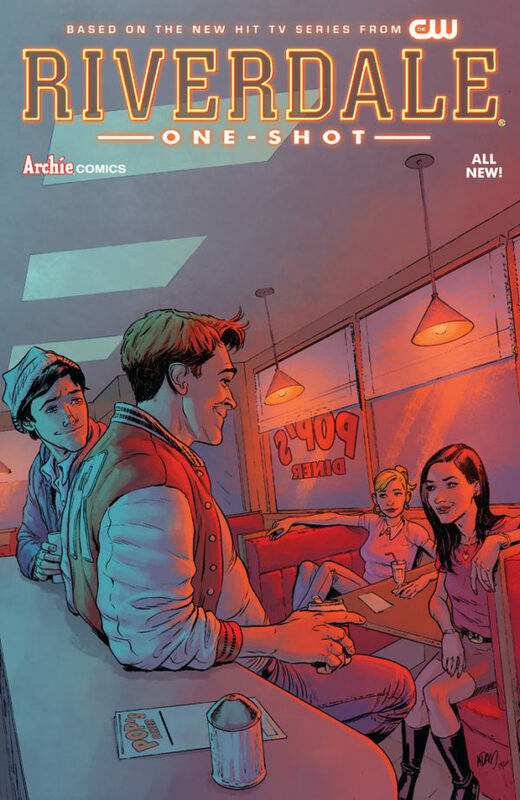 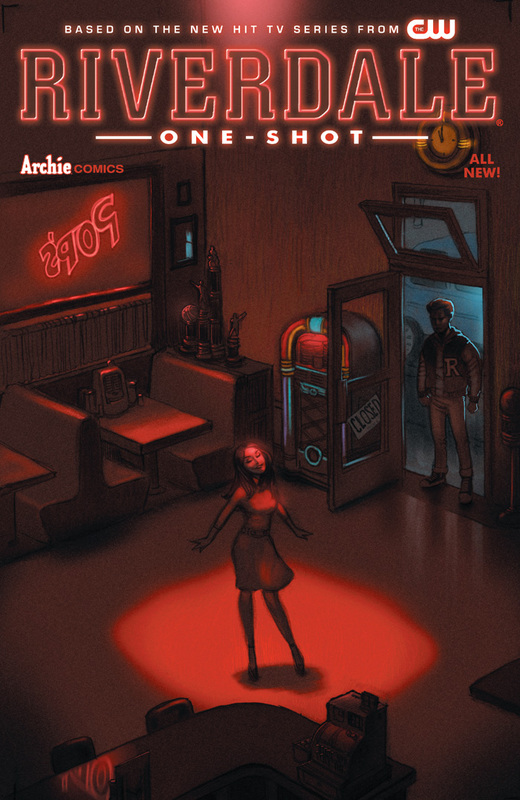 Learn the secrets and hidden tales from the summer before the eternal love-triangle begins in this special issue, which features four short stories focusing on the major players and events in the Riverdale series. 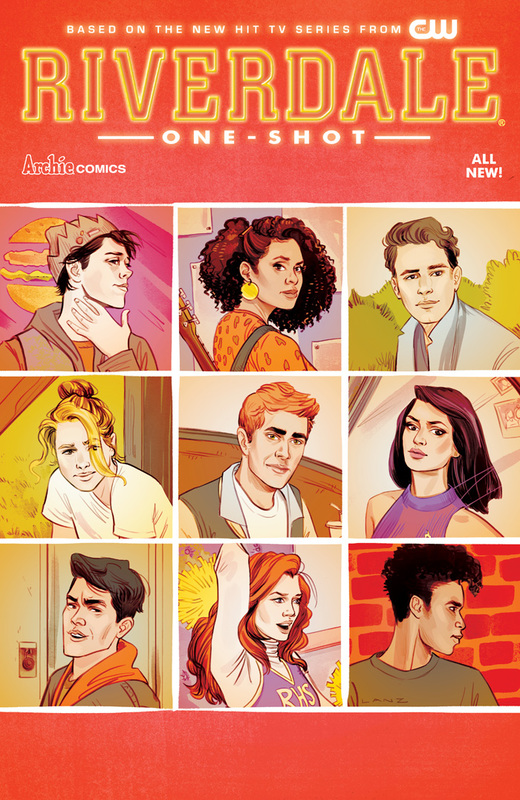 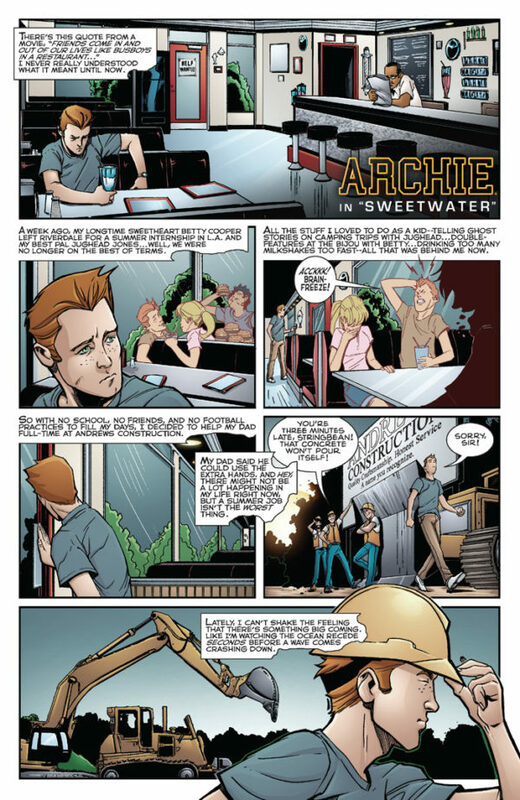 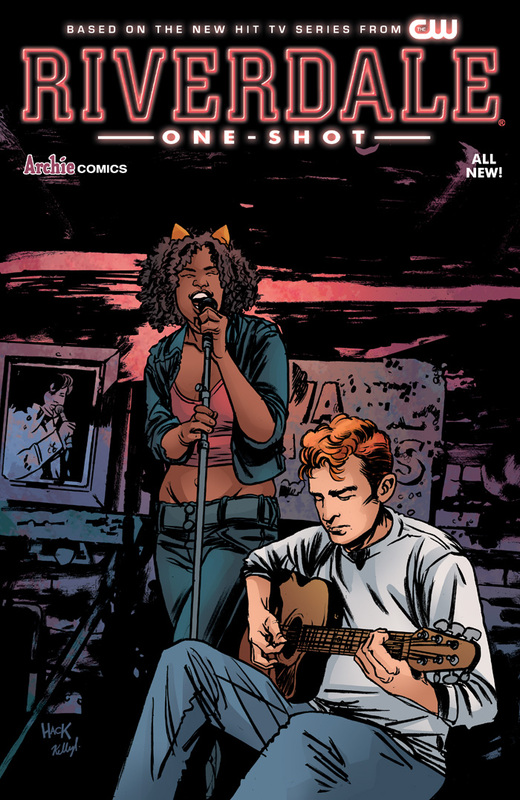 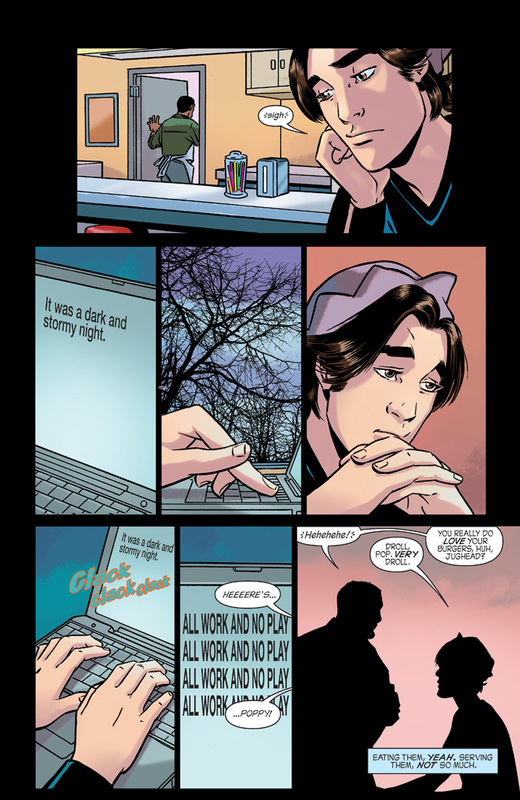 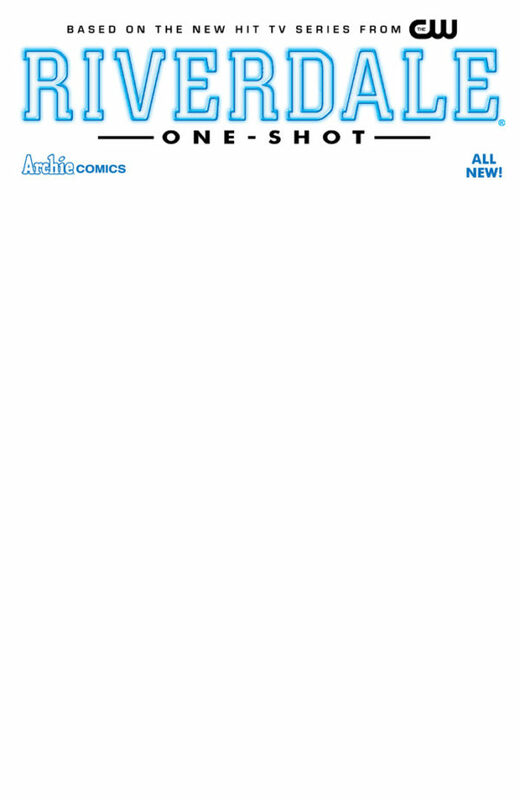 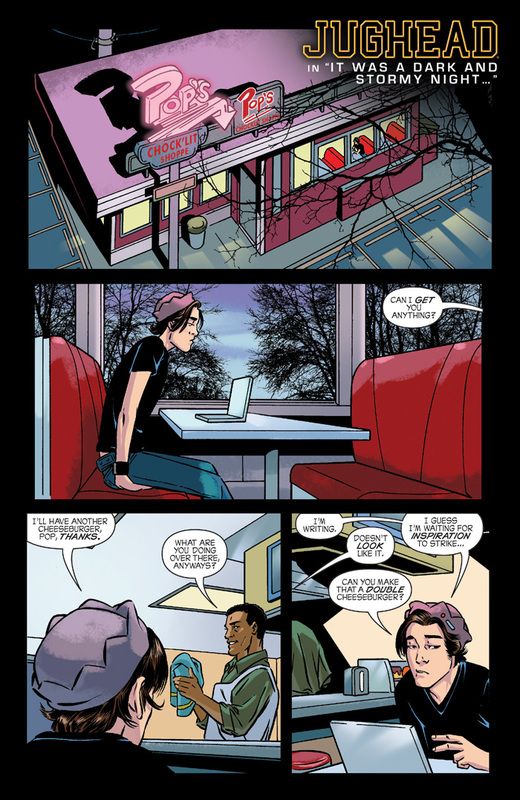 You dare not miss this special commemorative issue in advance of the upcoming ongoingRiverdale series, written by Roberto Aguirre-Sacasa (Afterlife with Archie, Chilling Adventures of Sabrina) and the writers of the CW’s Riverdale series, with stunning art by Alitha Martinez (Black Panther)!